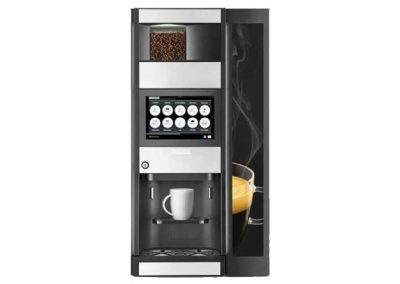 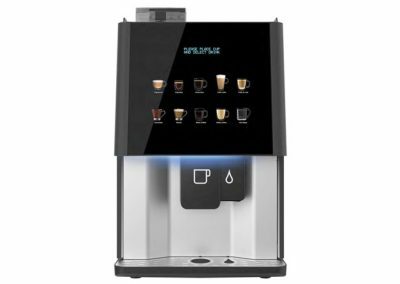 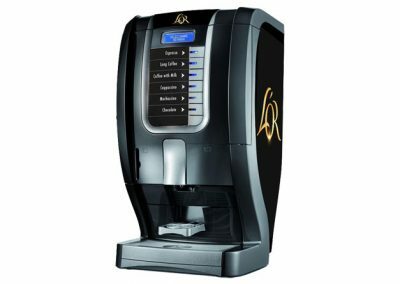 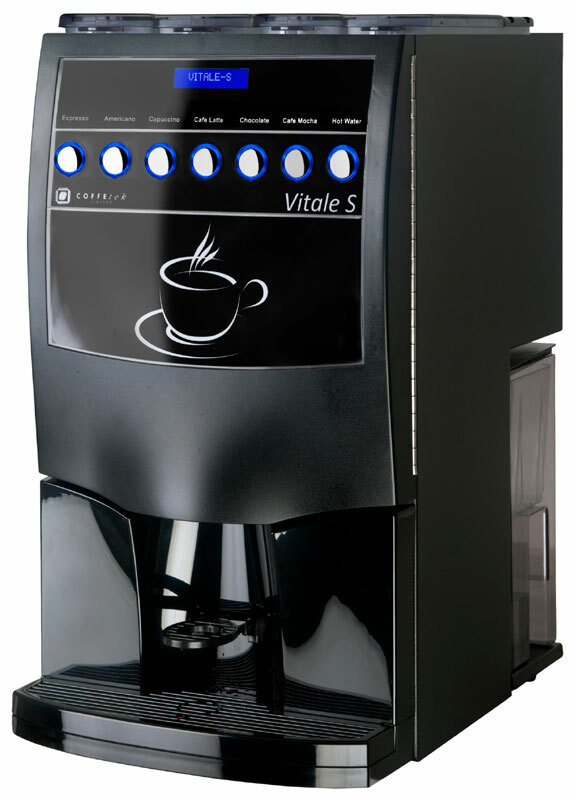 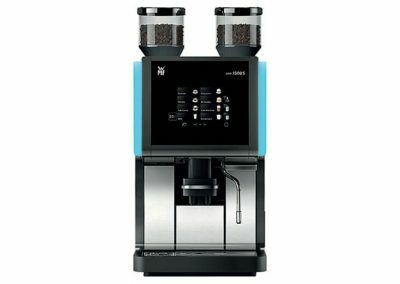 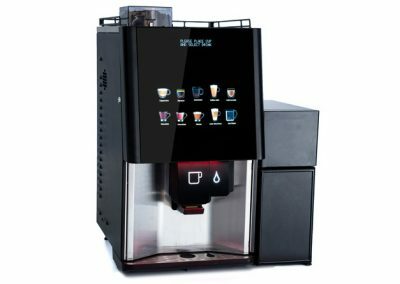 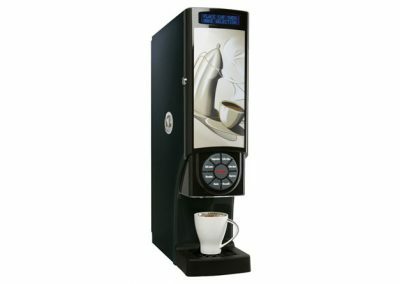 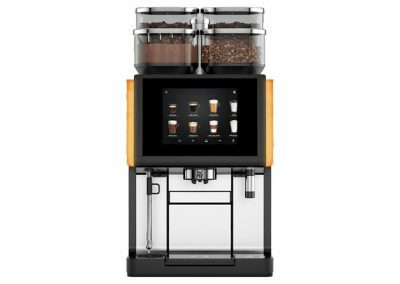 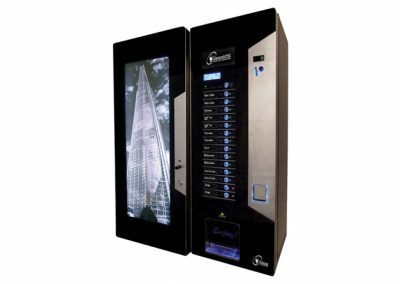 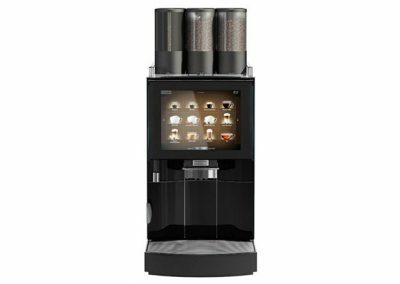 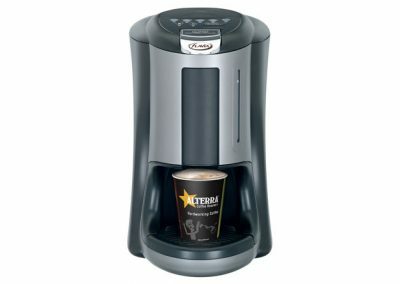 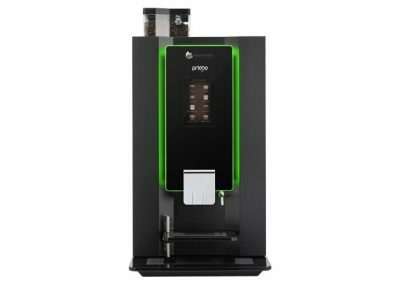 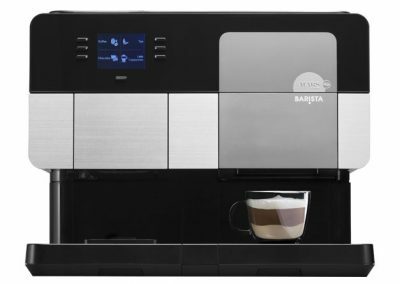 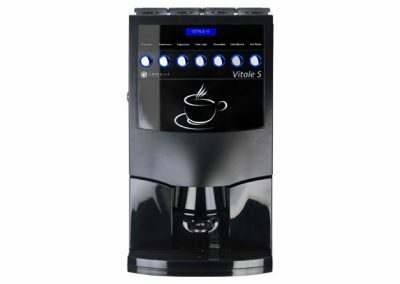 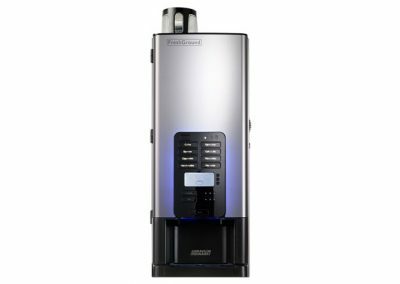 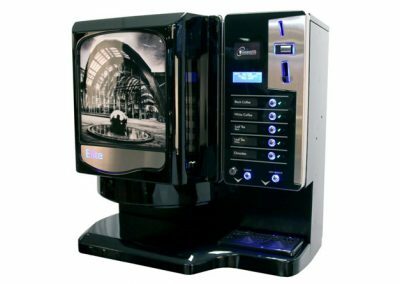 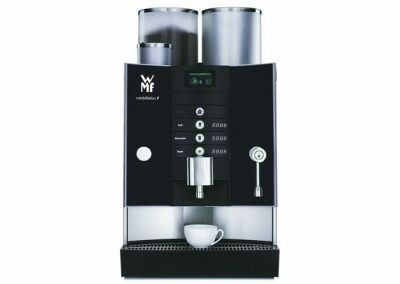 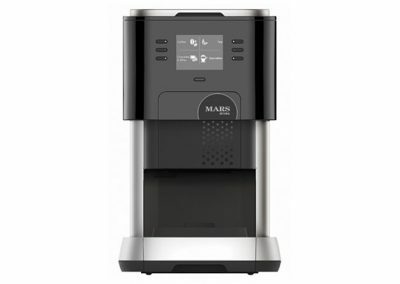 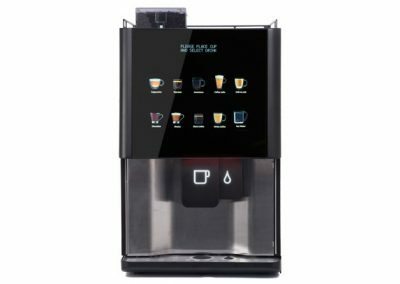 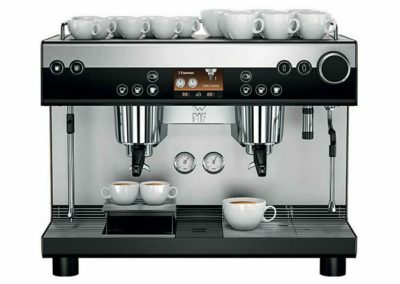 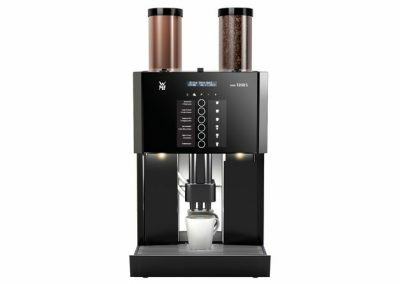 The Vitale is a mid-capacity direct selection hot drinks machine. 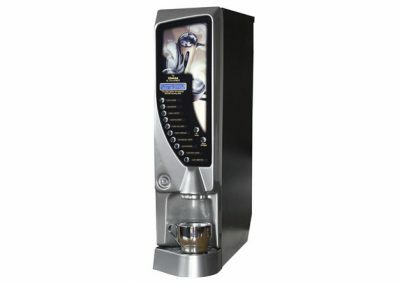 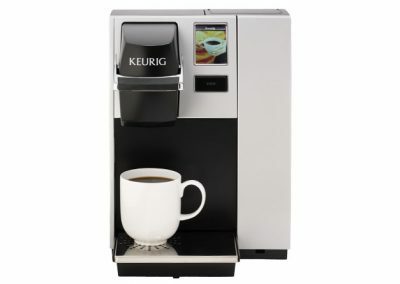 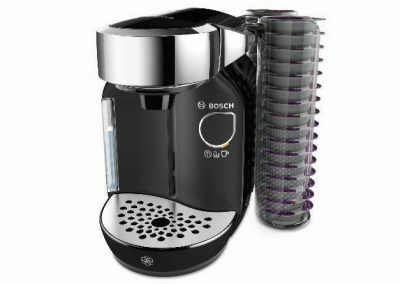 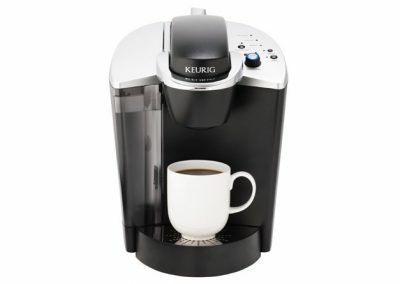 It has up to seven product selections and also a decaffeinated option. 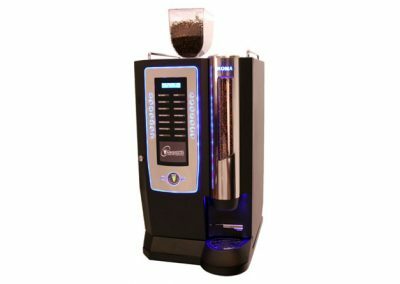 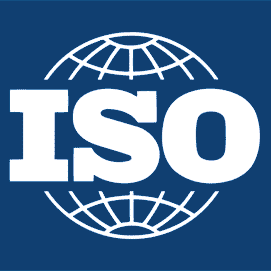 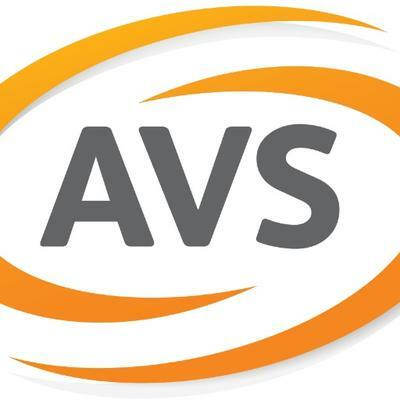 The machine takes full advantage of the company’s experience and the simple design promises long-term reliability.